The #AskLyndsie show prepares teens for the money part of "adulting". 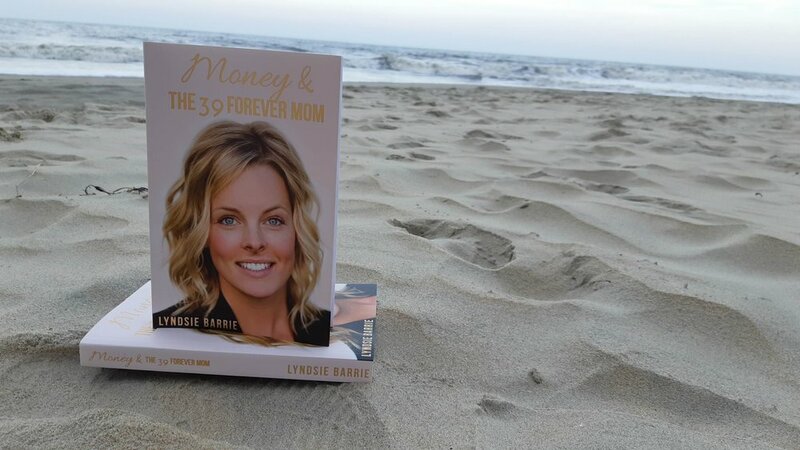 The show is created by Lyndsie Barrie, a mother, author, financial consultant and speaker from Calgary Alberta. Each episode costs $4300 to produce and get in front of the eyes of teens everywhere they're hanging out online. Your generous donation to the show is greatly appreciated! Find all previous episodes of the show and money resources for teens at www.asklyndsie.com.